I am a member of a writer's group called "The Write Idea". We meet at West Malling village hall, which is near Maidstone in Kent on the third Monday of each month. At a typical meeting we will discuss any upcoming events over a hot drink and then usually do two writing exercises, reading them for the group to hear. Our previous months homework will be usually critiqued via e-mail with each members thoughts being sent to all the group, this is picking up grammar or typos. We meet from seven-thirty for two hours. 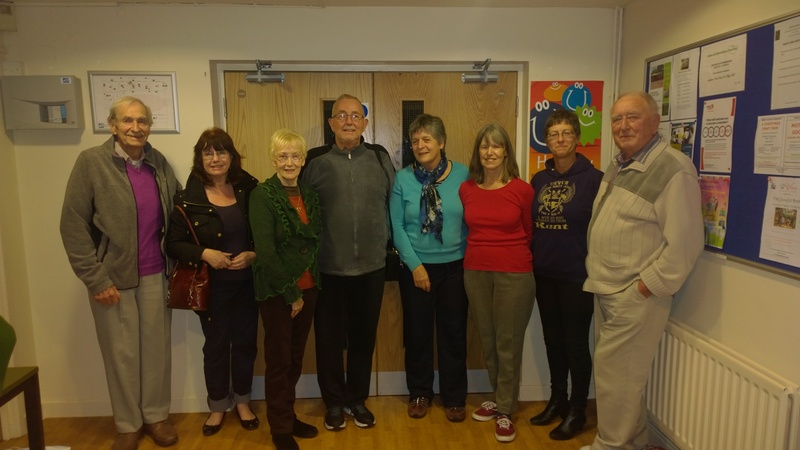 The group welcomes new members of any age or ability.